Over 90% of medical marijuana users report using cannabis as a pain reliever. While cannabis does possess some profound pain relieving benefits, it goes far beyond that! Cannabis can help with a wide range of issues including, anxiety, depression, inflammation, stress, and tension. It is also often used to help improve appetite and sleep quality, making it a great way to naturally treat insomnia for individuals with trouble sleeping. Not all strains are created equal when it comes to lulling you to sleep, some strains are actually bred to cater to more active tokers. So we thought it was important to compile a list of the top marijuana strains to use before bedtime. 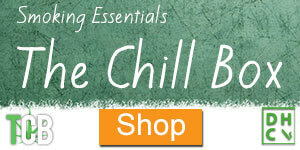 Kick back, light up and prepare for complete physical and mental relaxation. 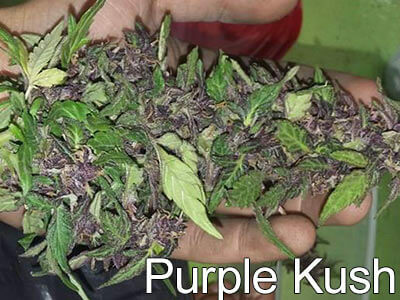 Purple Kush offers users a long lasting high that combats sleeplessness as well as pain. 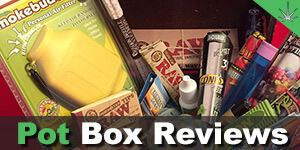 Users also report feeling euphoric and stress free after puffing Purple Kush. A pure indica strain that resulted from crossing Hindu Kush with Purple Afghani, Purple Kush will leave you locked into your couch and drifting off to sleep. A cross between a couple of the strains on this list (Purple Urkle and Big Bud), Granddaddy Purple is a pure indica that has become extremely popular. It is often used to help treat chronic pain, stress and appetite loss, but is also commonly used to treat insomnia. The powerful cerebral high combined with the sedating effects of a pure indica, Granddaddy Purple will clear your mind and help ensure you are promptly whisked off to sleep. 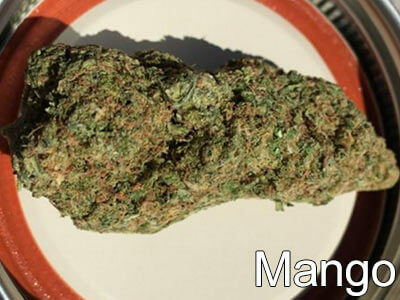 As the name suggests, this strain has a sweet mango aroma and flavor. Bred from the pure indica Afghani and KC 33 hybrid, the Mango strain can get buds as thick as a softball and upwards of 18 inches long. If you are a fan of the sweeter things in life and want to be transported to a tropical paradise before bed, this is a perfect strain for you. A pure indica strain with some pretty prestigious lineage, Hash Plant is born from Northern Lights and Afghani strains. 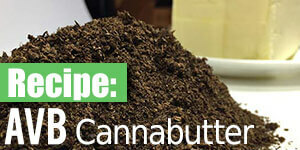 Known for its thick coating of resin, the Hash Plant delivers a powerful punch for medical marijuana users. Expect a full body high and blissful euphoric feeling immediately after puffing on this strain. Looking for a strain to make you sleepy, happy and hungry? Look no further than Bubba Kush. With a sweet hash-like flavor, paired with a rich chocolate / coffee flavor, Bubba Kush is a favorite among cannabis connoisseurs. 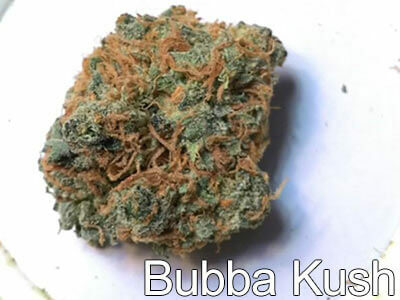 Like most indica strains, Bubba Kush is fantastic for relieving stress, pain and insomnia. It can be difficult to track down though, so be sure to give it a try if you come across it. Considered to be a direct descendant of some of the oldest known strains, Afghani was named for its eastern origins. Afghani is treasured among cannabis breeders / growers because of its ability to produce huge amounts of resin, a characteristic it passes down to its cross strains. Expect to feel relaxed, sedated and happy. Afghani is a great medical strain, used to treat insomnia, chronic pain and stress. 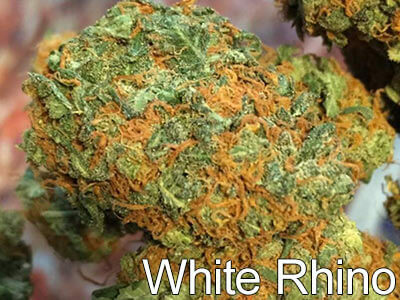 White Rhino is a descendant of the White Widow strain, offering a strong, heady high with sativa-like qualities even though it’s indica dominant. Touted for its stress relieving qualities, White Rhino is a great strain for night time tokes in order to clear your head and prepare for a peaceful nights rest. This one isn’t just for Star Trek fans, it’s for anyone wanting to explore the deepest reaches of their mind. Romulan is an indica dominant strain, so expect a total body high and calmness. The sativa-like properties give Romulan its heavily intoxicating high. 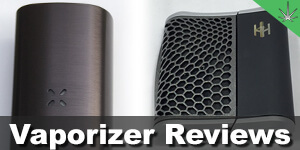 A good choice for medical users who want something with a bit more punch. 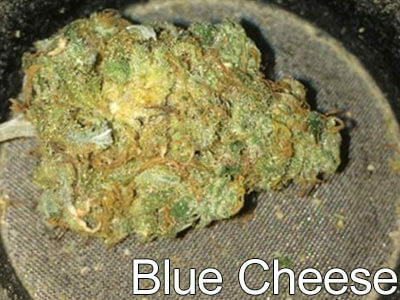 High class grass to say the least, Blue Cheese combines the best of Blueberry and U.K. Cheese to create a heavy indica high. It’s a perfect strain to end your day, a wave of relaxation and stress relief make Blue Cheese one of the best before-bed strains available. As you might imagine, this strain offers some truly huge buds with minimal foliage, making it a favorite among growers. 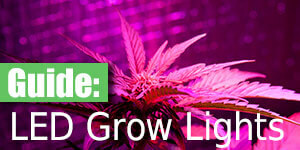 It is often crossed with other popular strains to increase bud size and overall plant yield. Big Bud could be considered an exclusively before-bed strain. 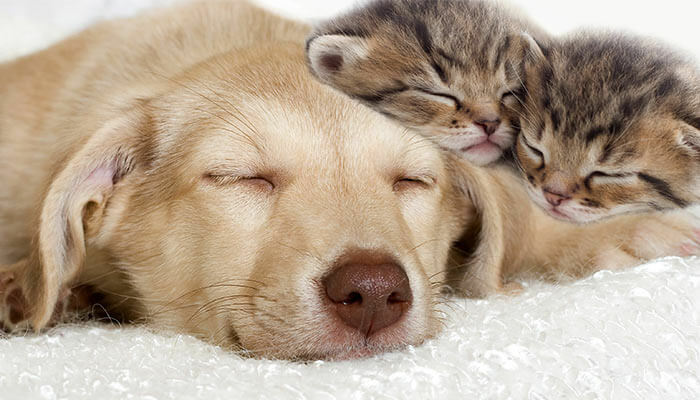 Users report feeling a potent sensation of relaxation and tiredness, regardless of the time of day. Don’t expect to be too active after toking on Big Bud. Unlike some of the other strains on the list, Master Kush won’t put you into a coma. 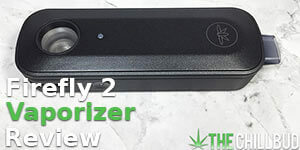 Users actually report feeling a sense of sharpened sensory awareness, combined with the powerful full-body high associated with pure indica strains. 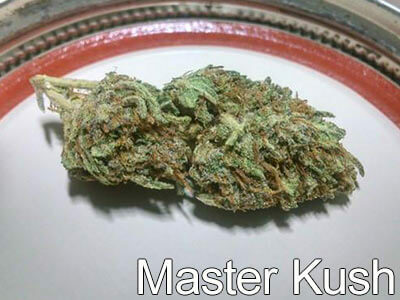 If you are looking for a strain that can help you sleep without giving you that ‘super high’ feeling, Master Kush could be what you are looking for. Presidential OG will put you to bed immediately. Almost entirely indica, this strain sedates users quite quickly. Presidential OG has vibrant green buds with a piney aroma and earthy taste. Looking for a strain exclusively to help you sleep / battle your insomnia? Presidential OG is the strain for you, a few puffs before bed will help ensure you fall asleep quickly. A heavy indica strain born from Critical Mass and OG Kush strains. 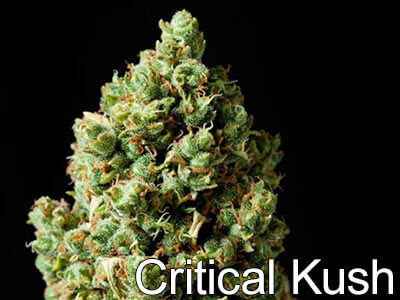 Critical Kush hits hard with a hefty THC content coupled with moderate CBD levels. This tasty strain leaves users feeling sleepy while reducing pain and stress. One of the shining stars of the cannabis strain world, Blueberry is a legend, and has been since winning the High Times Cannabis Cup for Best Indica in 2000. Expect to enter a state of euphoria as soon as you get a whiff of this strain, it smells like a bouquet of fresh blueberries. High THC levels make Blueberry a favorite among many medical patients. Another pure indica strain with fast acting effects. 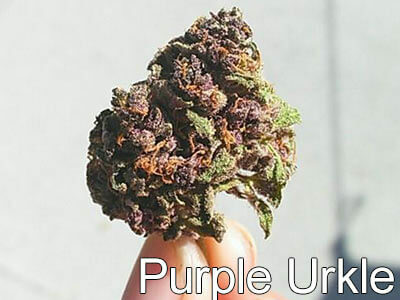 Purple Urkle is well known for is sleep inducing full body relaxation as well as its complex skunky / berry aroma. Because Purple Urkle acts so quickly, it is perfect for a quick nighttime toke before bed. Like Blueberry, Sensi Star is a world renowned indica strain loved for its full body high. Unlike Blueberry, Sensi Star offers a more subtle head high, making it a great strain for relieving pain. Expect a powerful couch-lock sensation that will have you on your way to dream-land in no time. Arguably one of the most famous strains in the world, and just as beautiful as its namesake, Northern Lights is a hugely popular indica strain. 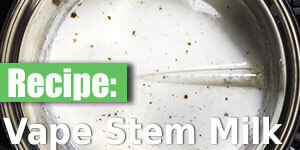 Due to its high resin content and resilience, it is commonly used to cross with other strains to create hybrids like Sour Diesel. 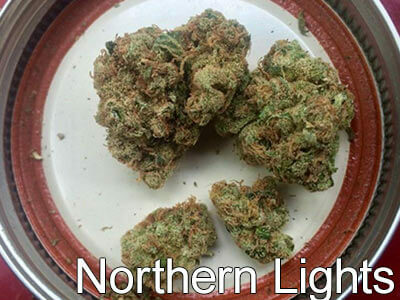 Northern Lights is a favorite among medical and recreational users for its mellow high and complete body buzz. Sink into blissful euphoria and let your head hit the pillow. For those extra stressful days where you just can’t seem to get to sleep, Super Skunk is there. This pure indica is a descendant of the Afghani strain, offering a pungent, sweet taste with powerful sedative qualities. Ease your aches and pains and get a good night’s rest by enjoying some Super Skunk. A fitting name for this list, yet the Cannatonic strain is very different from anything else on here. It boasts an extremely high CBD level, meeting and even surpassing the THC level, making it a great medical strain for relieving pain. With very minimal psychoactive effects, Cannatonic isn’t much of a recreational strain. A perfect option for individuals who want to benefit from the pain relieving qualities and sleep inducing effects without feeling too much of a cerebral buzz. Figured we should throw this strain into the mix because Episode 7 is coming out this month. Skywalker OG is an indica dominant hybrid widely used for its ability to quell anxiety and feelings of stress. It is also great for relieving pain and helping patients get to sleep. Expect a more well-rounded high from Skywalker OG, I wouldn’t call it a nighttime strain exclusively though.